Local residents and tourists from all over the world will agree that this jewel of the Garden Route is not only picture perfect , it also soothes the soul. The area enjoys a mild Mediterranean climate with healthy , even rainfall and comfortable seasons changing at a leisurely pace. The area also is a birdwatcher’s paradise that is home to over 300 South African bird species , with over 50% of the endemic species making it their home. A walk on the beach will allow you to look for the unique pansy shell endemic to the area and perhaps you will spot the endangered African Oystercatcher. Take a drive to the Tsitsikama National Park and spend some time with the elephants or visit the Robberg Nature Reserve which is an UNESCO World Heritage Site. Between the mountains , the sea , the rivers , the fynbos and the bird and animal life , this is truly nature’s playground. 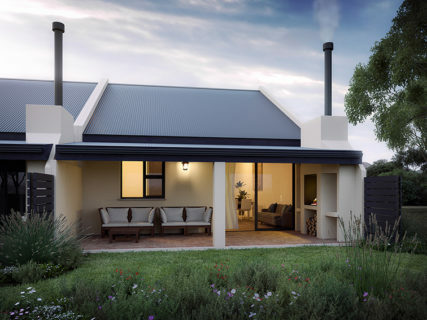 The Plettenberg Bay area is home to a host of modern amenities. One such centre of convenience is the Market Square Shopping Mall located on the doorstep of the estate. The mall is home to 53 stores including major supermarkets , clothing retailers , outdoor stores and boutiques. Wine lovers can go wine tasting at various wine estate’s , eat in delectable restaurants , play gholf on award-winning courses or visit art galleries and farmer’s markets. 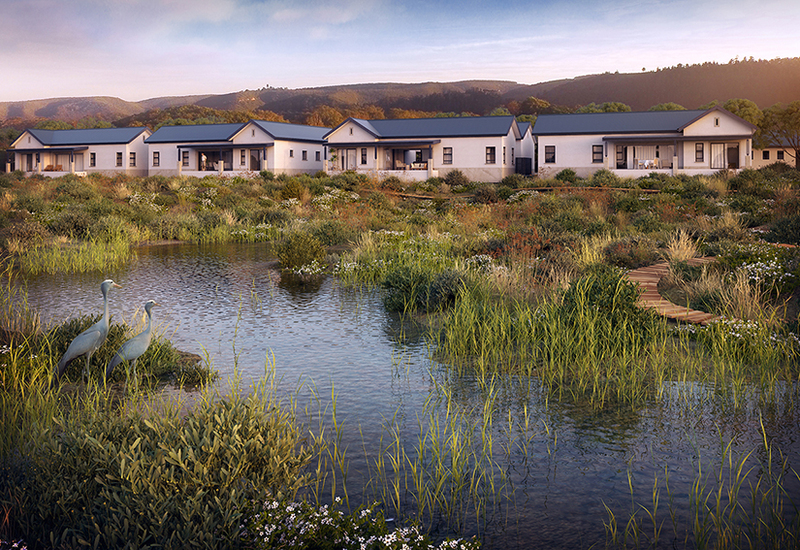 The Plettenberg Bay Mediclinic is also within a short distance from the estate. The hospital was originally commissioned as a care unit for retirement estates in the surrounding area. The clinic boasts state-of-the-art facilities and top heath care professionals. 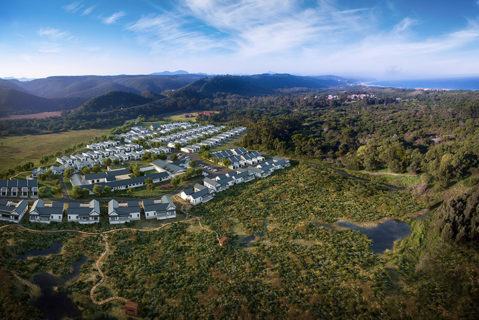 string(46) "Plett Manor Retirement Village Plettenberg Bay"
string(1636) "Retirement Village Plettenberg Bay Local residents and tourists from all over the world will agree that this jewel of the Garden Route is not only picture perfect , it also soothes the soul. The area enjoys a mild Mediterranean climate with healthy , even rainfall and comfortable seasons changing at a leisurely pace. The area also is a birdwatcher’s paradise that is home to over 300 South African bird species , with over 50% of the endemic species making it their home. A walk on the beach will allow you to look for the unique pansy shell endemic to the area and perhaps you will spot the endangered African Oystercatcher. Take a drive to the Tsitsikama National Park and spend some time with the elephants or visit the Robberg Nature Reserve which is an UNESCO World Heritage Site. Between the mountains , the sea , the rivers , the fynbos and the bird and animal life , this is truly nature’s playground. 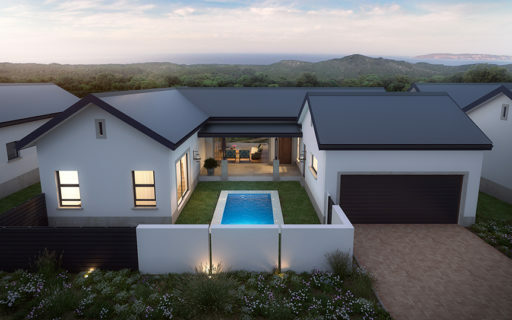 The Plettenberg Bay area is home to a host of modern amenities. One such centre of convenience is the Market Square Shopping Mall located on the doorstep of the estate. The mall is home to 53 stores including major supermarkets , clothing retailers , outdoor stores and boutiques. Wine lovers can go wine tasting at various wine estate’s , eat in delectable restaurants , play gholf on award-winning courses or visit art galleries and farmer’s markets. The Plettenberg Bay Mediclinic is also within a short distance from the estate. The hospital was originally commissioned as a care unit for retirement estates in the surrounding area. The clinic boasts state-of-the-art facilities and top heath care professionals." 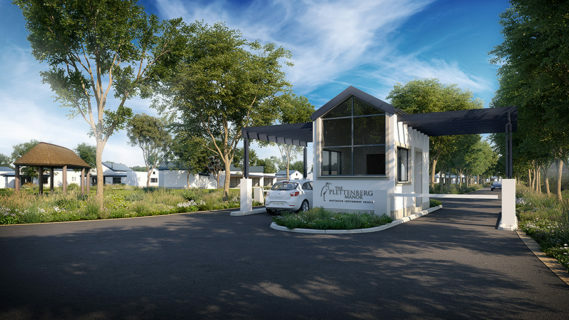 string(1652) "Retirement Village Plettenberg Bay Local residents and tourists from all over the world will agree that this jewel of the Garden Route is not only picture perfect , it also soothes the soul. The area enjoys a mild Mediterranean climate with healthy , even rainfall and comfortable seasons changing at a leisurely pace. The area also is a birdwatcher’s paradise that is home to over 300 South African bird species , with over 50% of the endemic species making it their home. A walk on the beach will allow you to look for the unique pansy shell endemic to the area and perhaps you will spot the endangered African Oystercatcher. Take a drive to the Tsitsikama National Park and spend some time with the elephants or visit the Robberg Nature Reserve which is an UNESCO World Heritage Site. Between the mountains , the sea , the rivers , the fynbos and the bird and animal life , this is truly nature’s playground. 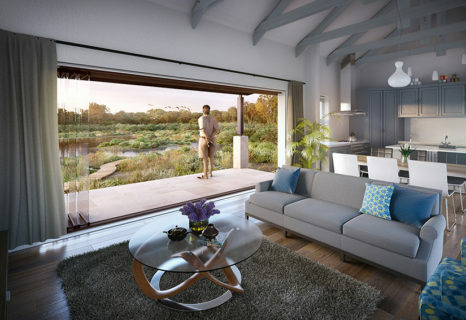 The Plettenberg Bay area is home to a host of modern amenities. One such centre of convenience is the Market Square Shopping Mall located on the doorstep of the estate. The mall is home to 53 stores including major supermarkets , clothing retailers , outdoor stores and boutiques. Wine lovers can go wine tasting at various wine estate’s , eat in delectable restaurants , play gholf on award-winning courses or visit art galleries and farmer’s markets. The Plettenberg Bay Mediclinic is also within a short distance from the estate. The hospital was originally commissioned as a care unit for retirement estates in the surrounding area. The clinic boasts state-of-the-art facilities and top heath care professionals." string(34) "Retirement Village Plettenberg Bay"
string(174) "Plettenberg Bay Retirement Village is now available! 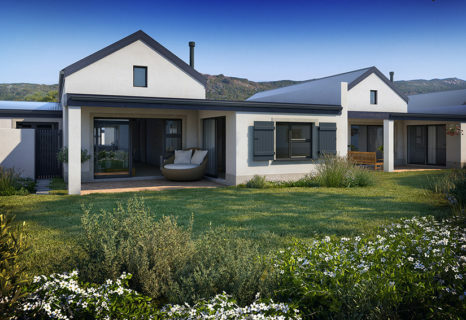 The Plett Manor is a brand new and exciting concept in Retirement Villages, located in the lovely town of Plettenberg Bay"